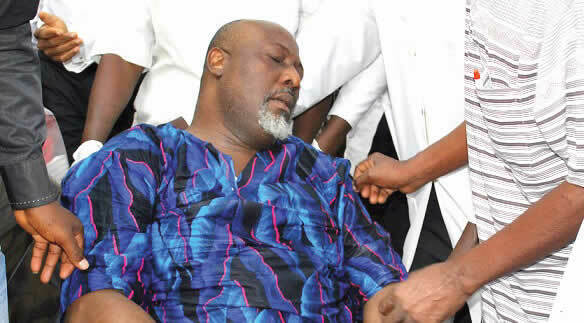 A Federal Capital Territory High Court in Maitama, Abuja has granted bail to Senator representing Kogi West, Dino Melaye . Justice Yusuf Halilu granted him bail on health ground following an application by his lawyer , Mike Ozekhome ( SAN ) . He held that the applicant must be strong enough to undergo trial .